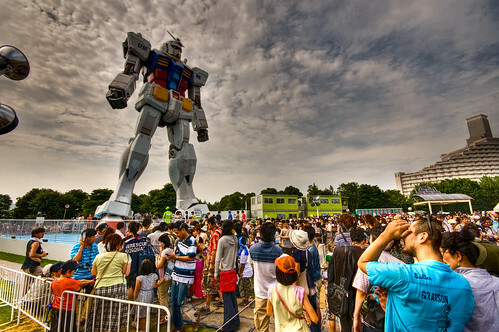 There's a life-size Gundam in Odaiba. Here are my over processed photos of it. Every 30 minutes there is a "show". 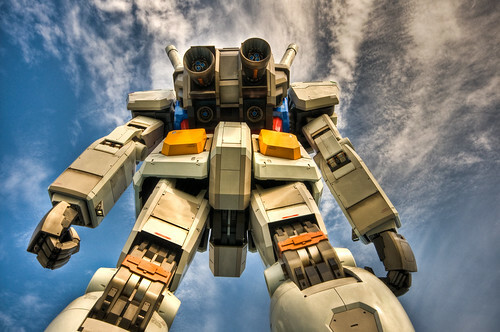 Basically there is music and the Gundam's head turns left and right and everyone in attendance except me is seriously into that. *It's gone, sorry. I didn't have internet for 3 months. Hi, my name is Justin and I've been following your blog for a while now. I really like your photos and I'm curious what you shoot with and how you post process them. 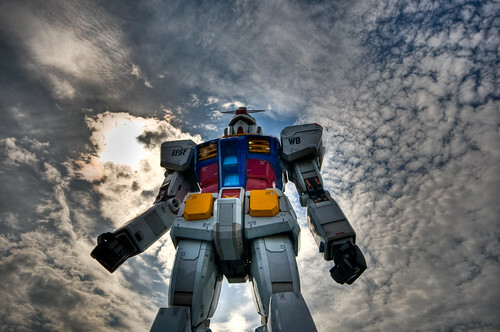 Your Gundam photos are very over-processed, but it lends a surreal feel to them that's fitting considering the subject. I'm especially curious how you processed the bottom three, they look almost like computer graphics. Thanks Justin. I use a Nikon D90 with a combination of different lenses. 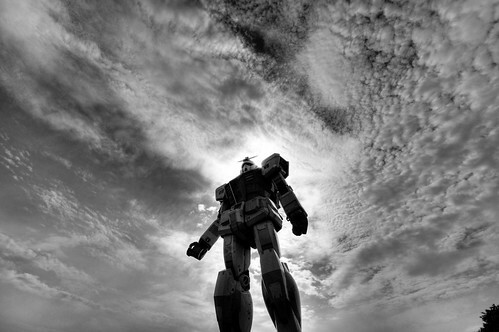 The photos here are all with my 10-20mm Sigma lens, that adds a lot to the perspective. 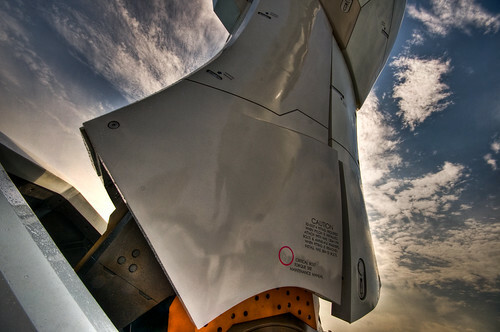 10mm takes some crazy shots. 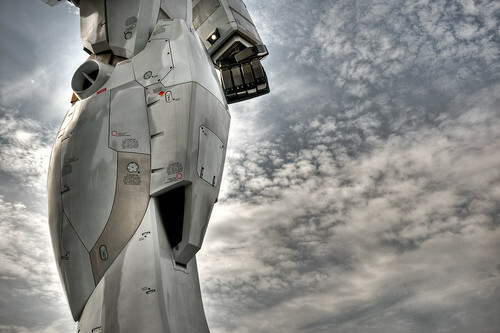 I do HDR processing, and use Lightroom to tweak the levels. Lightroom has a Photomatix plugin that makes things a snap. On the HDR shots, I usually find myself bumping up the blacks and clarity quite a bit. Cool shots Brian! I really need to give photomatrix a spin once I upgrade my computer!